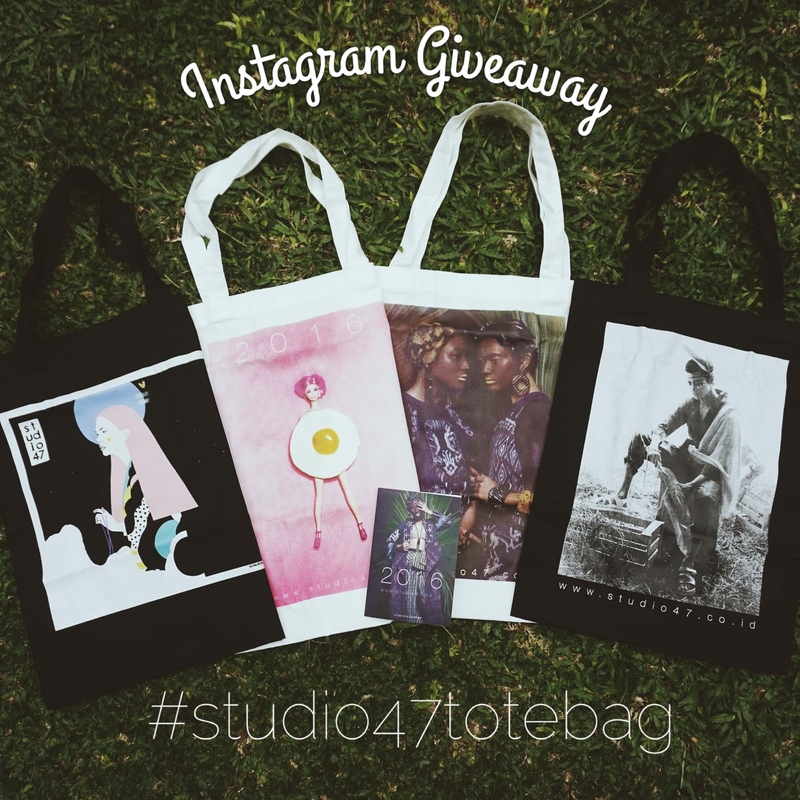 We are giving away 10 sets of our Special Designed Tote Bags for FREE!! 3. SUBSCRIBE!! to our website at www.studio47.co.id (the menu in the left down 'subscribe') THIS IS A MUST! Waiting for your repost NOW! !